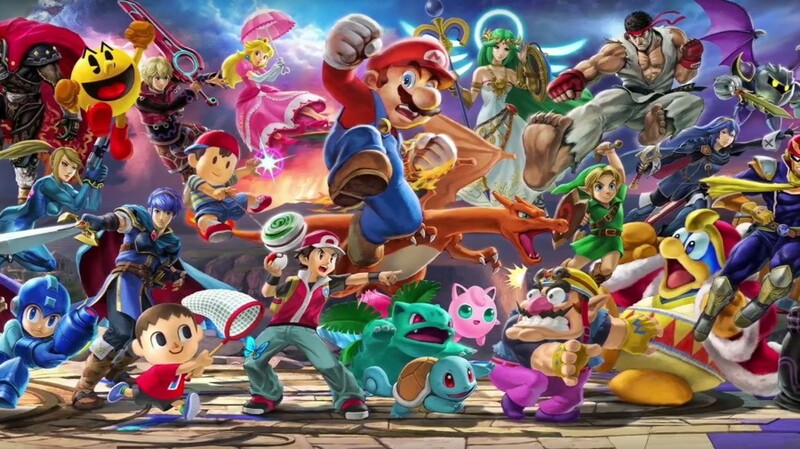 Nintendo has revealed that a gameplay livestream will be taking place today to celebrate tomorrow's launch of Super Smash Bros. Ultimate, and the competitors taking part are rather special indeed. 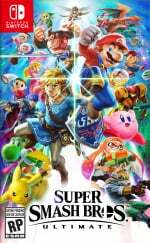 Hosted by Nintendo UK, this livestream will feature representatives from Capcom, Konami, Square Enix, Bandai Namco, and Sega as they battle it out to see who comes out on top. The wording of this tweet below suggests that each team will be using a character from their own studio. So, before things kick off later today, who do you think will come out on top? Feel free to cast your votes in the comments below. I hope they bring out an 'indie pack' for characters that seem to have made their spiritual homes on Nintendo consoles. Shovelknight isn't going to happen because he's an assist trophy but hoping for Hollow Knight, Owlboy and Quote from Cave Story, or insert suggestions here. Wonder which big names are going to be in this one. But a bit odd. AUK event set for 3pm weekday when no working adult can watch and even kids will only just be out of school, thus missing possibly half an hr worth. @DABYX Probably some of them don't want to clock in after 5PM so they got to do it within normal work hours. Won't be watching personally, but always nice to hear of this kind of comradery. Am anticipating playing the game myself. Things like this you couldn't even imagine bitd. I may watch it myself, already over-spoiled like crazy ha. 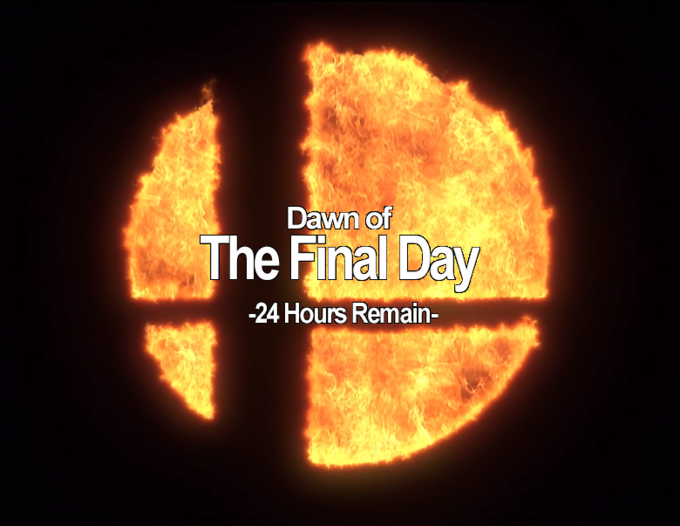 We've entered the final day in history in which Smash Ultimate will not be released yet. Hype! I'm through with watching other people play, when midnight arrives it's my turn! Quite a few of you know that I’ve been tracking the bedtimes. I am happy to report that we will no longer need to sleep. Ever. 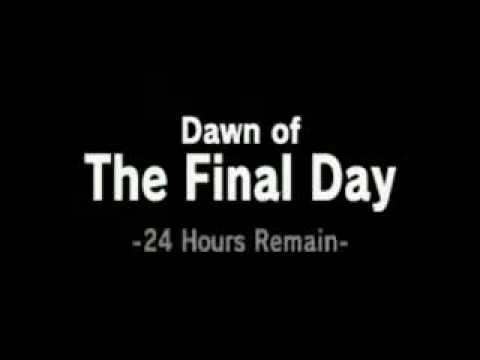 Smash is upon us. This glorious day will serve as the preparation for our hands and lungs as the final sunset nears and midnight approaches. Ness is life. Ness is love. Ness is fear. If Shovel Knight didn't get in, not one from the list you mentioned comes close. And this is the big surprise. I knew it.